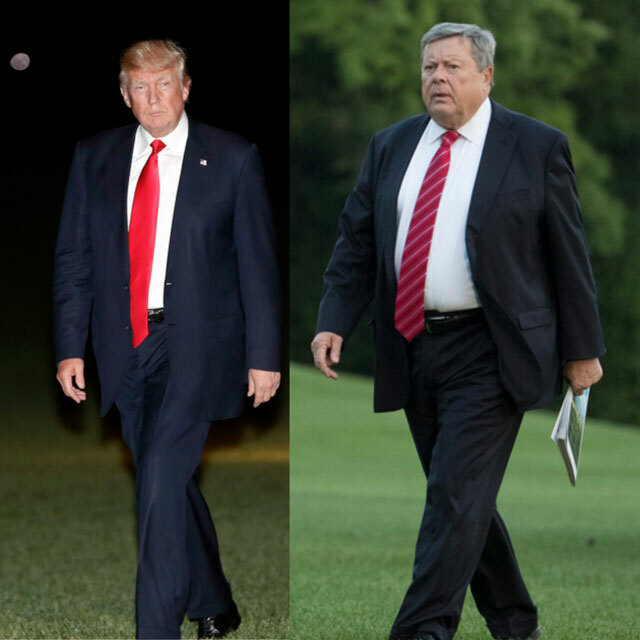 Melania Trump's father, Viktor Knavs, arrived in DC, along with his wife Amalija, many start compare her dad to Donald Trump. One Twitter user even pointed out that Donald Trump and his father-in-law are close in age. Knavs is 73 while Trump 71 this week. Melania's parents, Viktor and Amalija Knavs, who now both live in US, joined the Trumps at White House.